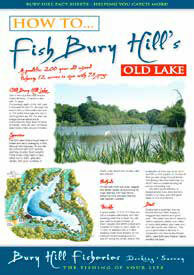 Bury Hill’s biggest fish, Nemo, has been landed at 45 lb 8 oz, just 12 oz under its heaviest ever weight. Captor Aaron Warner landed the top target in a hectic lunchtime hour when two ‘twenties’ also fell to his rods, Nemo being the final fish of the three. 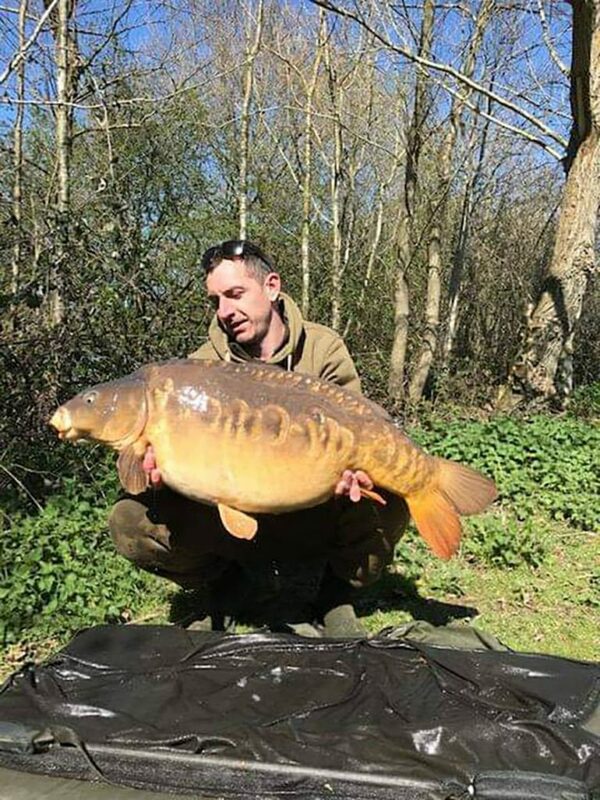 This is the fish’s first reported capture since its top weight last October, 46 lb 4 oz, and it is up in weight on its capture in May last year, when it weighed 44 lb 11 oz, also a new record weight. Also grabbing the headlines is the Double Row Linear at its heaviest ever weight, 39 lb 6 oz, to Dan Mayne, providing him with a new personal best. There are good numbers of carp feeding on the Old Lake, Chris Chapman landing 12 in 24 hours, the biggest a common of 19 lb. And the bream have continued to feed, despite cold winds and some chilly nights, which led to heavy frosts and even a flurry of snow on Sunday. Mark Hathway won last Sunday’s Hackbridge AS club contest with 45 lb 6 oz on Hybrid feeder and white dumbbells at peg 14. The weather looks set to be warming up this week, just in time for the Easter weekend. The chilly nights should come to an end early in the week, and then temperatures should build to 20 degrees C on Good Friday and stay that way right through the double Bank Holiday weekend, with little sign of any rain. Monday is likely to start with a frost, but to be sunny and with a high of 12, and staying at no lower than 7 overnight into Tuesday, which is expected to be a lot more cloudy and 13, possibly with a shower, with 5 overnight into Wednesday and a jump in values to a sunny 16. It is likely to be a mild night of 8 degrees into Thursday, which should be overcast but with a high of 17, and 9 overnight into Good Friday, which should provide a very sunny 20, with 8 overnight and the same sunshine and 20 again on Saturday, with 7 overnight into a Sunday of 20 and Easter Monday of 21, which could bring the chance of an electric storm with the build-up of energy caused by all the dry air. Winds are expected to be no more than moderate all week, but still to have an easterly edge, starting with a bit of southerly but mainly easterly on Monday, becoming a bit more northerly on Tuesday and for the rest of the week, gaining in strength a bit on Thursday, and then north-easterlies on Saturday, but becoming easterly again for Sunday and Monday. So, a welcome end to the cold nights and the first 20-degree high since early October (apart from the Kew Gardens 21 in February), without much of a threat of rain, but with a cooling wind direction. 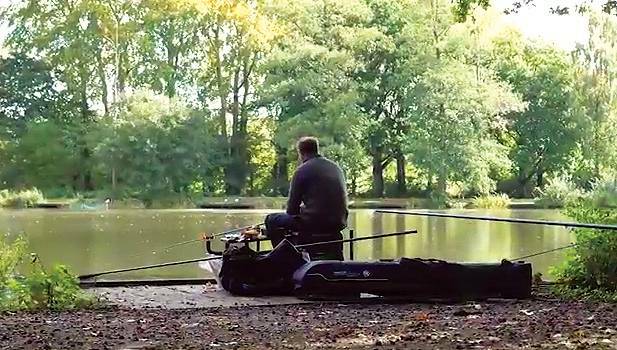 A cold but sunny week made fishing difficult, but with warmer weather forecast, there’s a good chance of a return to the sort of form that provided Chris Chapman with a dozen carp on a 24-hour session. 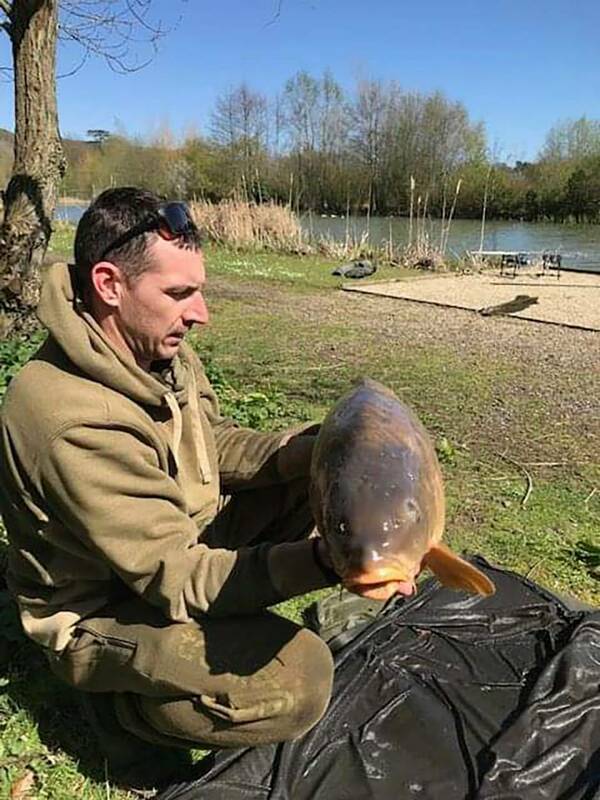 Chris was fishing peg 2, and in addition to carp to 19 lb he also had two tench, the biggest 6 lb, showing that they are keen to feed. He also had a few bream, all on 18 mm Mainline Cell boilies cast tight across to the far margins. 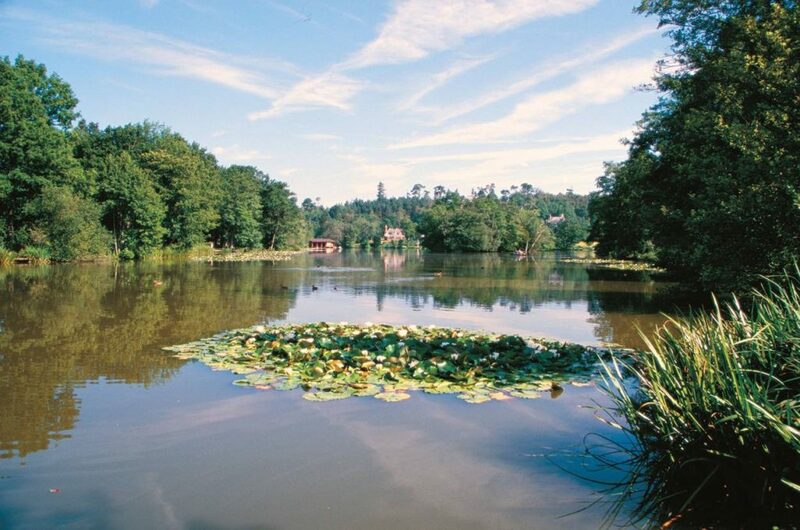 Last Sunday’s Hackbridge AS club match was won by Mark Hathway with 45 lb 6 oz of bream on Hybrid feeder and white dumbbells cast six metres short of the island, from peg 14. Runner-up was Andy Ryan, on peg 46, with 41 lb 15 oz on pole or feeder, ahead of Ray Tingley, on peg 29, with 39 lb 8 oz on pole and pellets. Fourth was John Swann with 33 lb from peg 20 on pole, followed by Dave Walker with 32 lb from peg 19. There was also a 50 lb pleasure weight of bream from peg 3 over the week. The first capture of Nemo each year is always a special moment, and this time it was Aaron Warner who took the honours, recording a weight of 45 lb 8 oz. 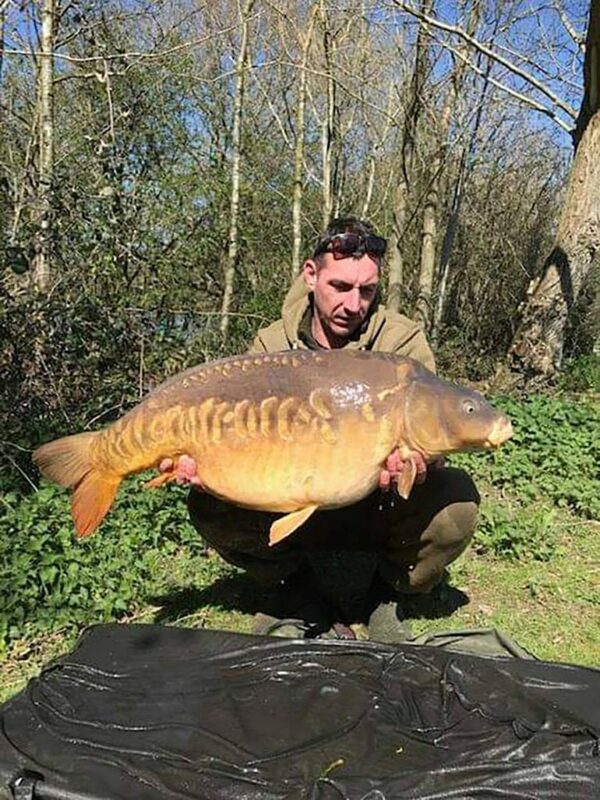 Aaron was fishing peg 12 with Vanilla bottom baits cast between the islands, and he also had a 27 lb common and a 21 lb mirror in the same busy hour. And the Double-Row Linear was also landed, Dan Mayne bagging himself a new personal best with a weight of 39 lb 6 oz, having caught the fish at 37 lb back in March 2016. The latest capture came from peg 11, on 15 mm Mainline Cell in a snowman presentation, over a few loose offerings between the islands. The fish was last reported back in September at 37 lb 6 oz, to Matt White, and last July it weighed 39 lb, to Terry Baker, its then heaviest weight. 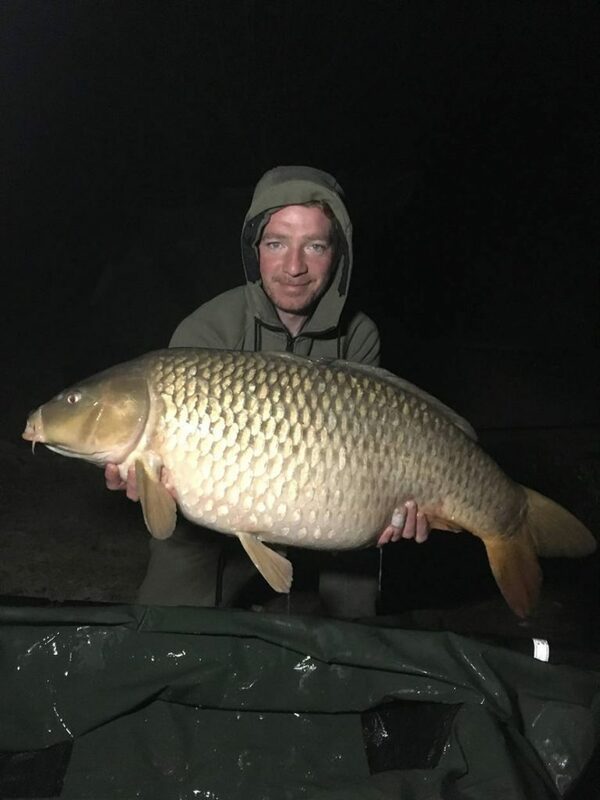 Also in action was Ray Harding, from Mitcham, who landed a 19 lb 10 oz common on a 24-hour session on Saturday, using an 18 mm Sticky Baits Manilla wafter over a few loose offerings, at peg 1. Last week we reported how the Silver Common fell to James Whitmore at 35 lb from peg 9 for a new common carp PB, on Cell, in open water. He has sent in a picture, which is posted here. 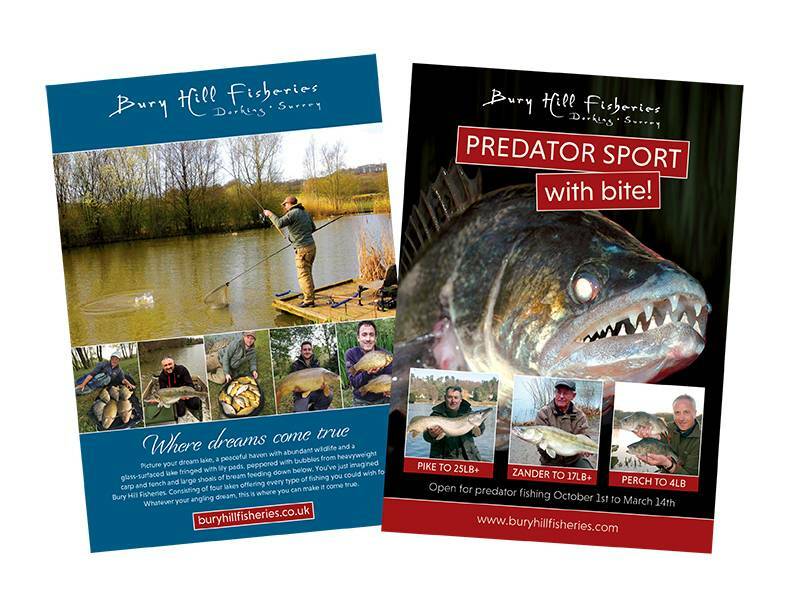 The carp are becoming increasingly catchable in big numbers, now that temperatures are on the rise, and there are still roach and perch being caught on pole or waggler tactics, along with accidental carp.